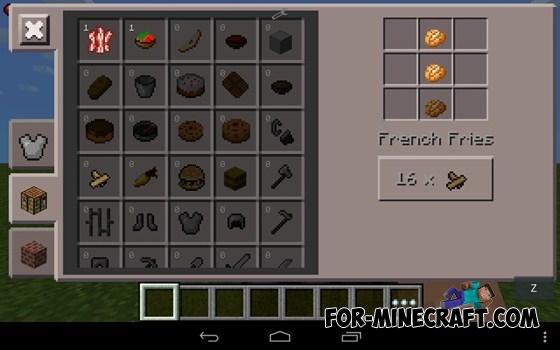 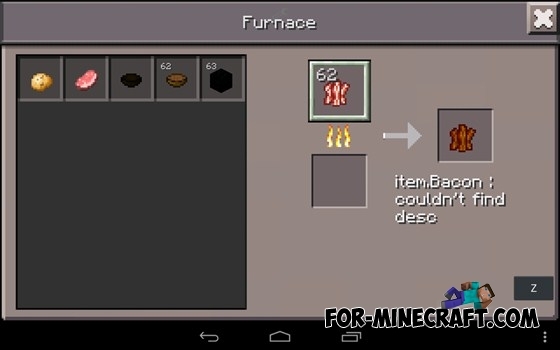 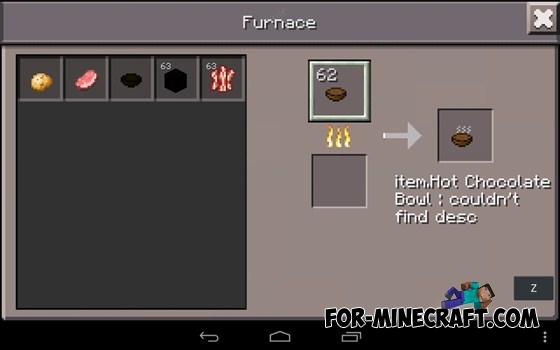 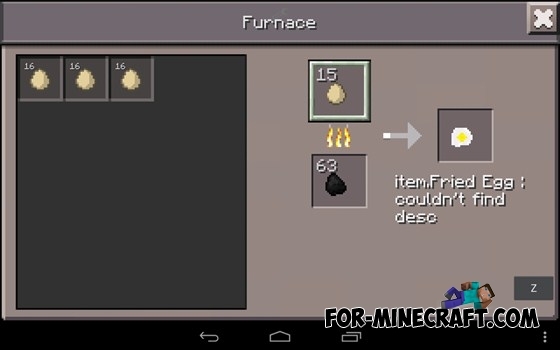 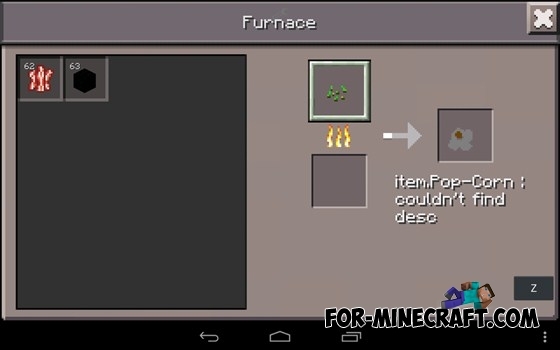 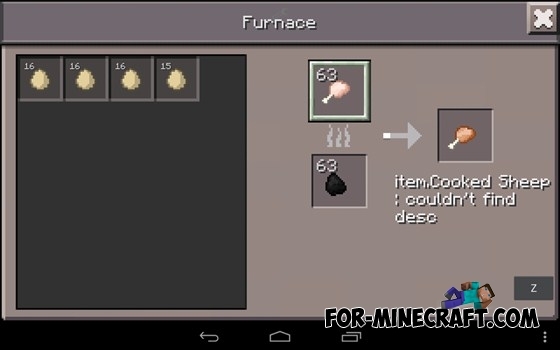 This mod adds a cool foods in Minecraft Pocket Edition 0.12.1. Each type of food will have its own texture and restore a certain amount of health. 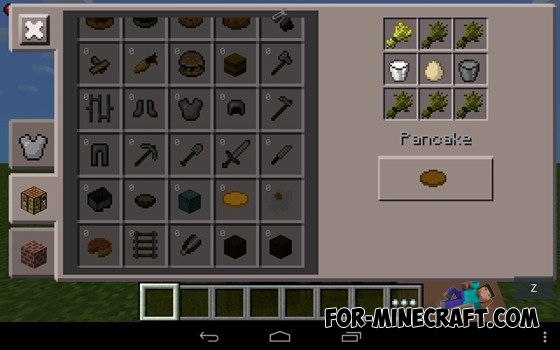 geenti .. esseeh mood fuunciiionah meesmuuh? .. reesspoondan pff , ..